Civica was founded in 1997 by a team of web technologists and a city council member from Southern California who were inspired to launch innovative, online communities for local governments. eGovernment (eGov) was in its infancy, and Civica quickly found itself at the forefront of the industry after developing a citizen-focused website supported by a comprehensive, client-focused, content management system (CMS). This system enabled governments to quickly and easily engage with their communities. Civica has launched over 300 government projects across 125 agencies and established itself as the premier eGov provider nationwide for local governments, special districts, and non- profit groups. Our sites aren’t just great to look at; they are functional and easily accessible across all devices. 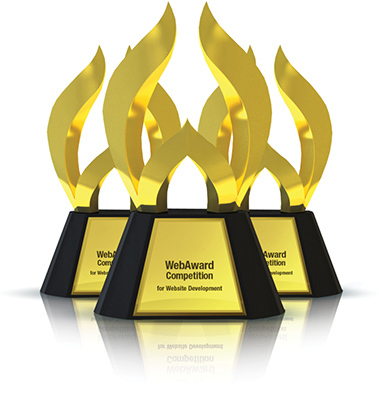 The key to our award-winning websites is our collaborative and citizen- focused approach. We know that behind every great community, there are great citizens. Great citizens are proud of their city. They want to share their ideas and offer feedback. They use city resources to better their lives and the lives of their neighbors. Civica is not merely the launch of a new website; it’s about giving citizens a way to easily and powerfully interact with local government. For nearly 20 years we have proved that connecting citizens helps to form engaged communities, and engaged communities create stronger cities.